I e-filed my taxes over the weekend. I used Turbo Tax Free to do so. I only had one W-2 to report, or so I thought. I left a job the last week of December 2017, so I didn't think I had made any income from them in 2018. But I forgot that I was sent a check for $161.37 for owed vacation/sick time after I had already left the position. I did not receive this check until January 2018 if my memory serves me correctly. So now I need to amend my returns. My federal return was just accepted by the IRS yesterday, my state return is still in pending status. What do I do now? Thanks. You don't have to worry or rush... the IRS is yet to release the current amendment Form 1040X. Just wait for your federal refund to be received (if you have any) and for the state return to be accepted and received. This will be the easiest approach. Once you have both, use the link below to amend the federal and state income tax returns; be sure to pay any tax liability that results from the amendment on time, by April 15th, 2019. If the amendment has no impact on your tax liability/refund, you won't have to amend. Here is the link: How to amend (change or correct) a return you already filed. Thanks for the feedback, Margaret. I'll be sure to do that. Much appreciated. You are welcome and good luck in 2019! I have updated my return with new 1099 data. My refund now shows $5/0$, federal and state, respectively. 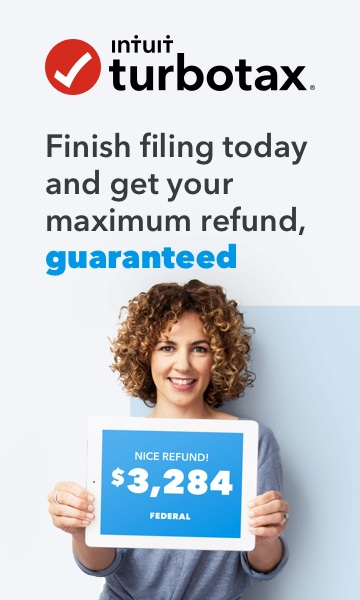 Am I correct in assuming that these are additional refund amounts and i have not somehow overwritten my initial return. In addition, has the 1040x stuff been released yet? It looks like my income was entered twice, once in my federal and again in state 2017 return. I used the free site last year and have been told by IRS that I owe $1600.00. I went on the IRS website to confirm same and it said that I didn't owe anything. I think it's because we filed married jointly last year. I then received another letter stating the amount owed. Do I need to file the 2017 amendment before I file my 2018 taxes? Can this be done by using the free Turbo Tax site?